Pipe lining is the “new” Utah plumber craze. Save big bucks over the life of your plumbing setup by lining under land supplies and road ways. Pipe lining is sold by the foot (plus access), so it is perfect for any plumber’s project, big or small. The Utah plumbers at Clear Drain have effective pipe lining procedures that can help repair decaying plumbing system pipes and restore them without expensive re-piping. Pipes can erode over time and this happens in nearly every plumbing scenario. Your pipes begin to lose their stability the moment that they are first hooked up and turned on. Years of build up and corrosion within your pipes can obstruct the flow of your water. This can cause your pipes to collect lead and other contaminants that can impact you and your family’s health. Clear Drain’s pipe cleaning and epoxy, pipe lining process can give you a fast and long lasting solution to extend the life of your Utah home plumbing. Symptoms of Salt Lake City plumbing corrosion can include discolored or foul tasting water, to bad smelling sinks, toilets, showers and tubs, to bad water pressure or obvious leaks. Our professional plumbers can also deploy hydro jetting to aid in the process of pipe lining. It is important in the process of pipe lining that there will be no debris that will be left in the pipes so the epoxy can hold and seal the pipes properly. The process of pipe lining is very delicate and requires a properly trained plumbing company in Utah. Our pipe lining professionals will make sure that the job is done properly to eliminate any re-work, and to save you money. 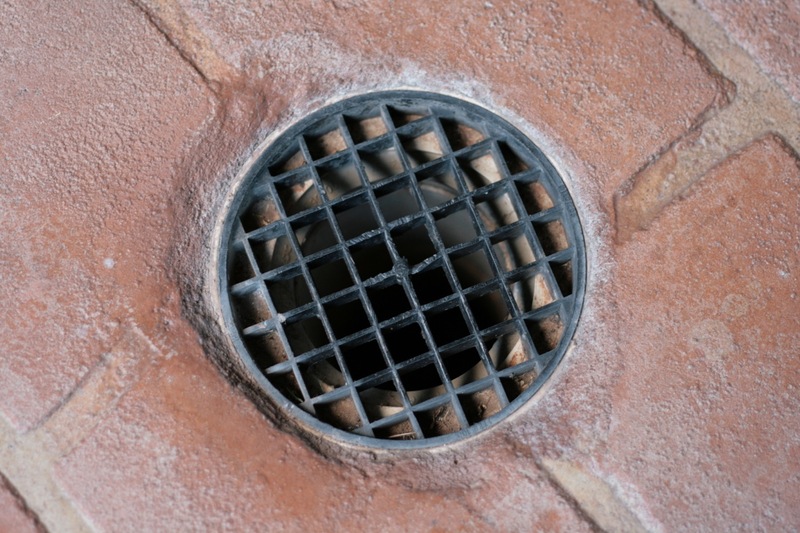 If you would like more information on pipe lining, call the plumber in Utah at Clear Drain. Call 801-712-1940 today for a free quote.